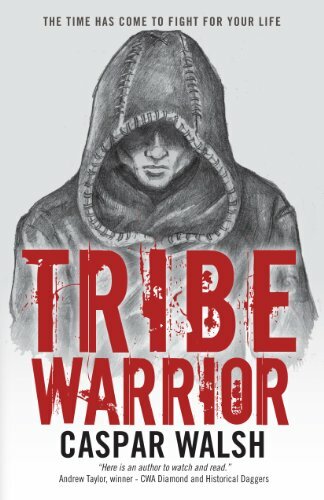 In the tradition of Iron John, Tribe Warrior is an adventure story using myth as a mirror to the reader’s inner and outer life. It’s been written in direct response to the work we do at Write to Freedom with both students and staff. Themes in the book include absent fathers, addiction, community life, mentoring, rehabilitation and redemption. These are used to inspire conversation and discussion and are brought off the page as live theatre in wild nature. Tribe Warrior is a central focus of all course delivery. It was inspired by our work with young men, people in recovery from addiction and the W2F staff’s hard won freedom through their own personal journeys. The beauty of a work of fiction used as a teaching tool is that it invites the reader and listener to enter the story at a level they are comfortable with.